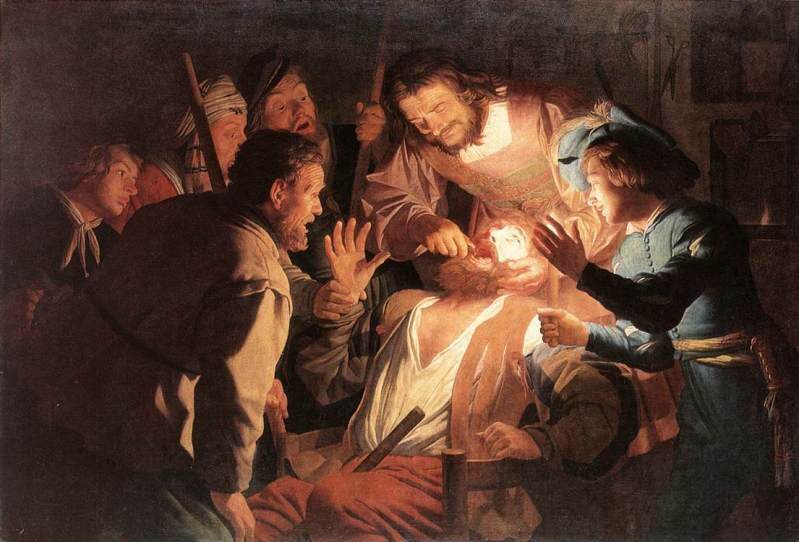 Just as with all medicine, dentistry is an ever-evolving field. At my dental office in Long Grove, we’re constantly updating technology and improving our knowledge to better serve patients just like you. At my Long Grove dental office, we’ve continued to adapt and improve our services as the advancements in dental care improve. We always ensure the utmost in comfort, technology, and service. To schedule an appointment and experience the difference, give us a call today!